From Kanye West causing a storm on Twitter to a storm of a very different kind, 2018 has already seen a number of bold and reactive campaigns dominate the headlines. To help you get some inspiration for the year ahead, here is a run down of the five biggest PR campaigns so far by AM+A Marketing + Media Relations. Tweeting and being retweeted by the world’s most followed man on Twitter has done no harm to the Kanye West brand, who has managed to maximise media coverage following the re-launch of his account. After Kanye West bigged up Donald Trump, celebrities, news bulletins and retweets in the thousands made the world aware Kanye was back. It is clear Kanye West certainly knows how to get the media talking, ahead of the planned release of a new album and tour dates. 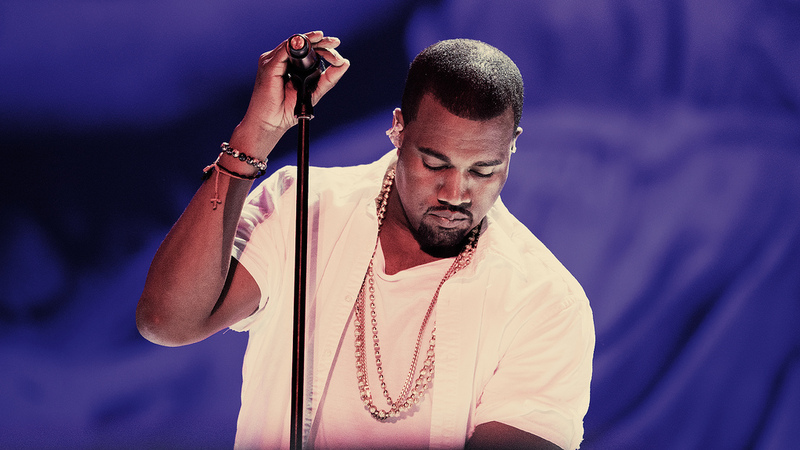 But the outcome of Kanye West’s very public return to Twitter has not only showcased the power of the Yeezy brand, but has set him on course to top the sales charts. Prince Harry and Meghan Markle’s wedding has consistently hit the headlines since their engagement was announced back in November. Their do-good wedding has let go of some long standing royal traditions, reflecting rather, the pair’s charitable image. Instead of inviting politicians and diplomats, the young couple have sent invites to 1,200 members of the public for their positive contributions to their communities. The pair have also opted for eco and Bee friendly flowers, supporting the first ever World Bee Day, set to take place the following day. Does this prove going against the grain is the key to a successful campaign? British weather has dominated the news and online conversations since the start of the year. From a huge snowstorm that crippled the country and economic growth, to the hottest week in April for nearly 100 years. 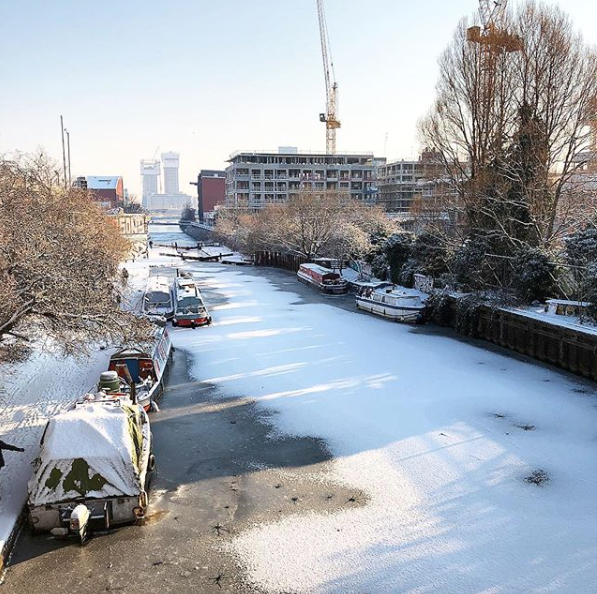 The British weather has given PRs and brands a helping hand in creating reactive campaigns with impact. A trend that is set to continue, with fast giant McDonald’s and the Met Office this week announcing a collaboration to bring the UK’s unpredictable weather to life, reimagining a typical menu as live forecasts. In March, charity CALM teamed up with sculptor Mark Jenkins to tackle one of the leading causes of death among men in Britain. Every two hours a man in the UK takes his own life, that’s 84 every week. 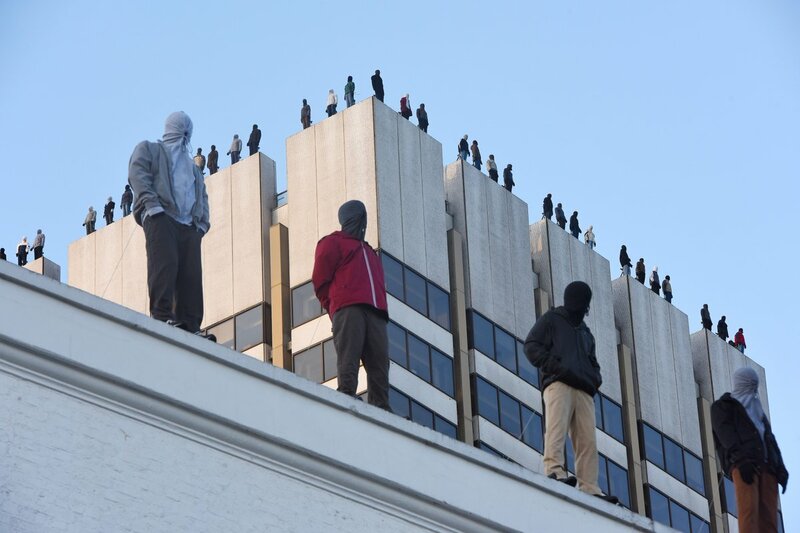 To raise awareness the campaign saw 84 sculptures installed on top of the ITV Tower to bring discussion around male suicide into the public eye. The campaign garnered a huge reaction on social media, as the charity sought to tackle the enormous issue head on. We can’t fault Cancer Research for sticking by its bold message on this one. The charity filled our streets with giant billboards highlighting obesity as the second biggest cause of cancer. Despite an overweight nation up in arms, the UK cancer charity got people talking, “I passed 3 of these fat-shaming ads on my 15 min walk home and one of them was a giant billboard and yet I’m not miraculously thin yet.” What impressed us about the campaign? The PR team responded to their angry followers efficiently and stuck by their message throughout.